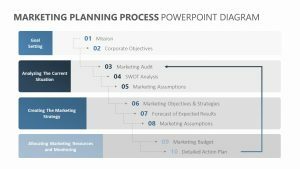 Using the Project Management Dashboard for PowerPoint, you can get an in-depth or at-a-glance look at different parts of your company as you choose. 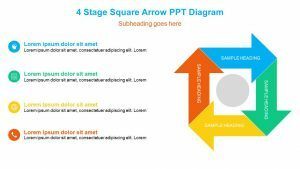 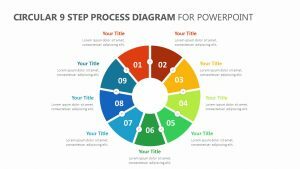 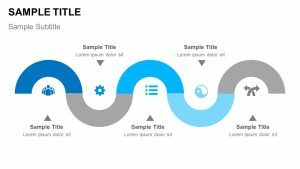 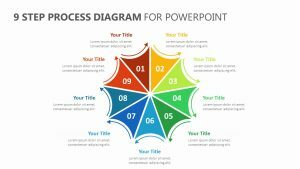 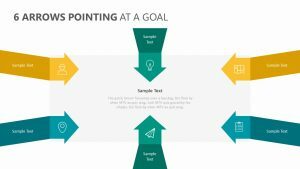 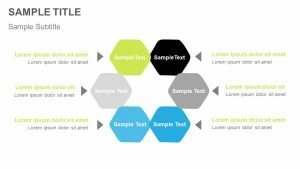 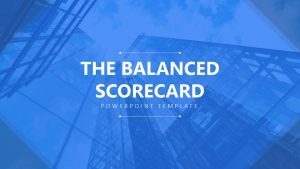 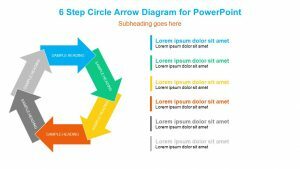 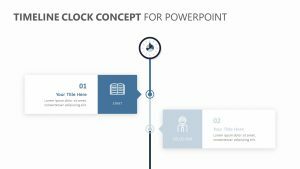 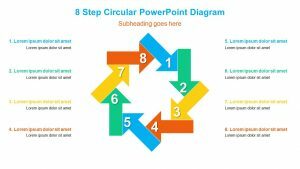 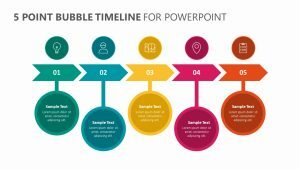 The Project Management Dashboard for PowerPoint is a single PowerPoint slide that provides you with the control of changing everything from the text to the colors and the icons. 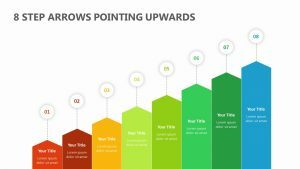 It uses several different types of graphs and models to show you the important metrics you need to be considering. 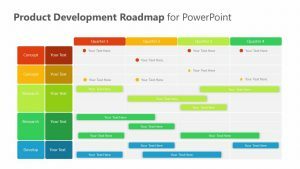 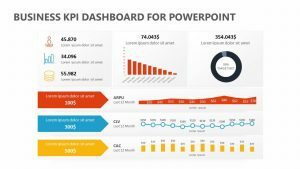 This Project Management Dashboard for PowerPoint includes items such as pie charts, bar graphs, timelines, project health, project status information and so much more.